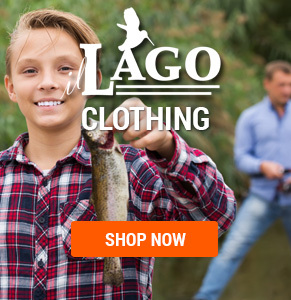 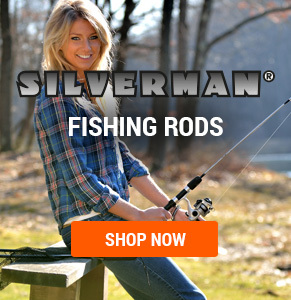 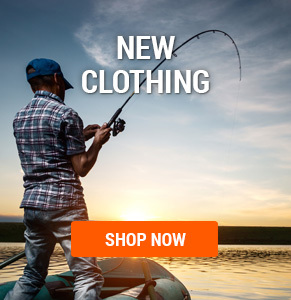 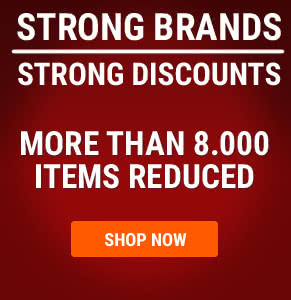 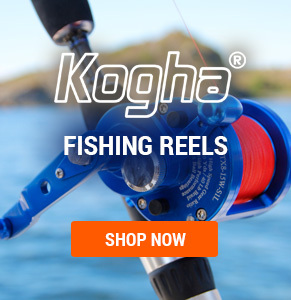 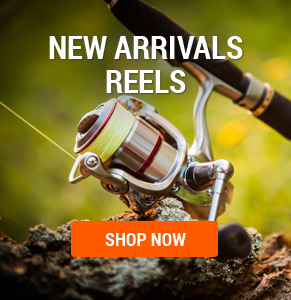 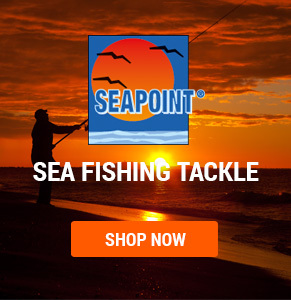 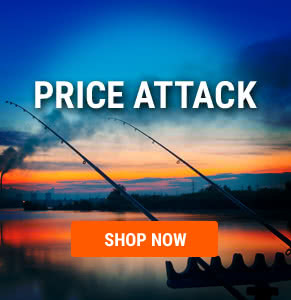 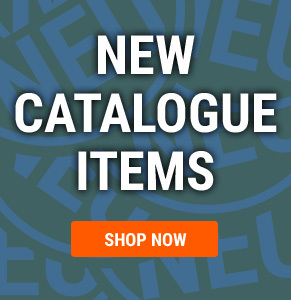 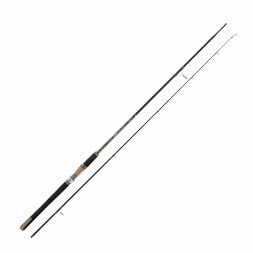 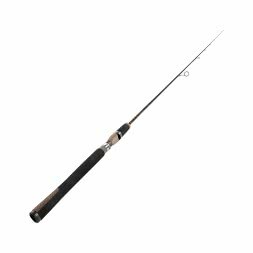 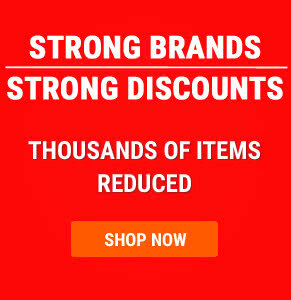 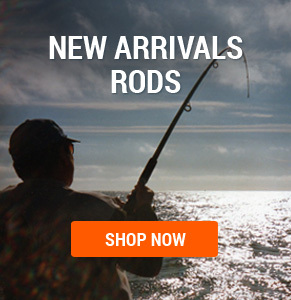 In this category of our fishing shop you will find a huge selection of Predator Rods. 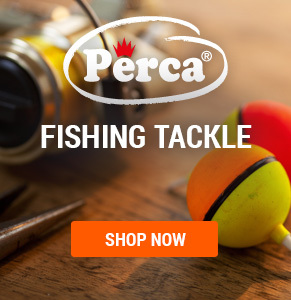 Whether for the active spinning and drop shot fishing or pike fishing with standing floats, every Predator Angler can find the right model. 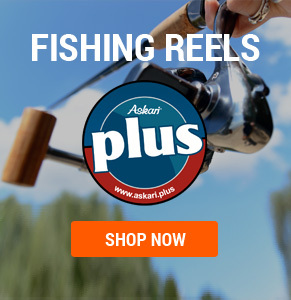 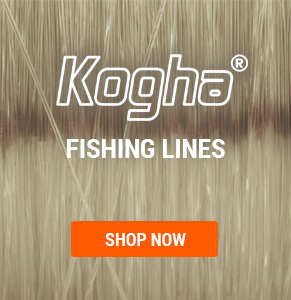 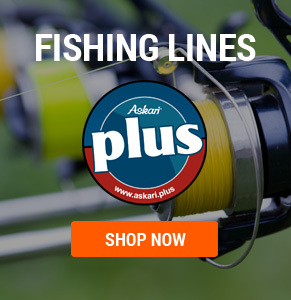 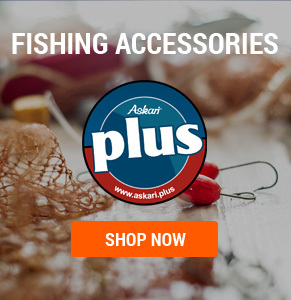 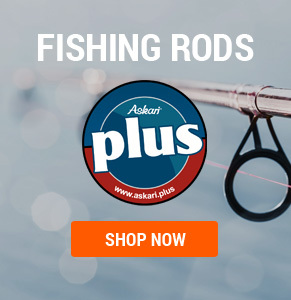 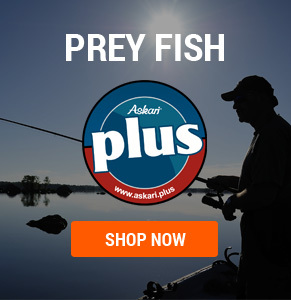 Predator Rods in the Askari Fishing online shop.